If there’s anything that can make cracking open a box of fresh Girl Scout Cookies even better, it’s knowing that you’ve contributed to helping Girl Scouts learn the skills they need to succeed in life. This year, it’s easier than ever to find cookie booths in your area. Just enter your zip code in the "Find Cookies!" tool to get dates and locations for Girl Scout Cookie sales in your area! 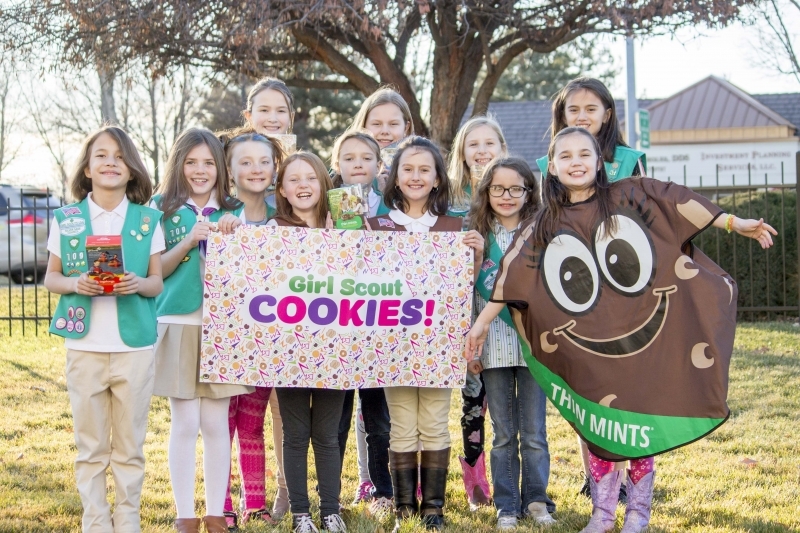 You can find girl scout cookies in your area every Friday, Saturday, and Sunday until March 17th!